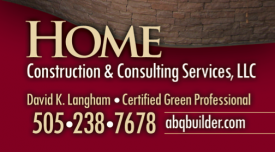 Portals and Patios, in New Mexico, its what we do. We essentially have 300 days of excellent weather every year and beautiful vistas to enjoy, and we all enjoy entertaining our friends, as well as having a private place to enjoy our morning coffee. A home should have attached areas to take advantage of the views and scenery that we all enjoy we call this Outdoor Living. 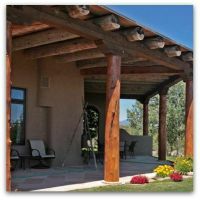 Some Portals and Patios are truly an extension of the Interior Living Space of the Home, while others are a definitely a separate area, yet still allow the style of the Home to follow-thru.